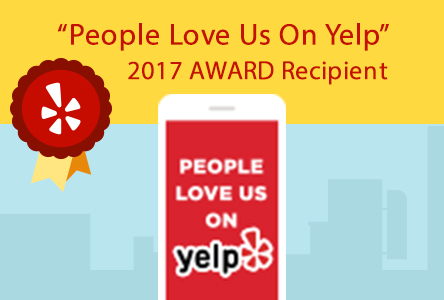 In the ancient, traditional art of Feng Shui, a red envelope is used to honor, pay and respect the Feng Shui Master and acknowledge the exchange of energy. It is a tradition, in China, to protect the ancient knowledge. 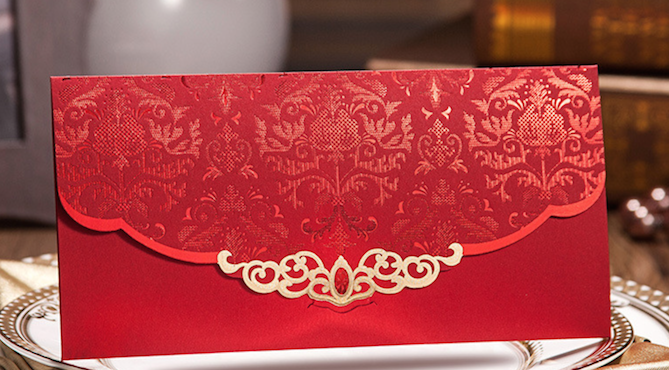 A red envelope filled with money or other small size gifts, is also used for the Chinese New Year or for special occasions such as weddings. 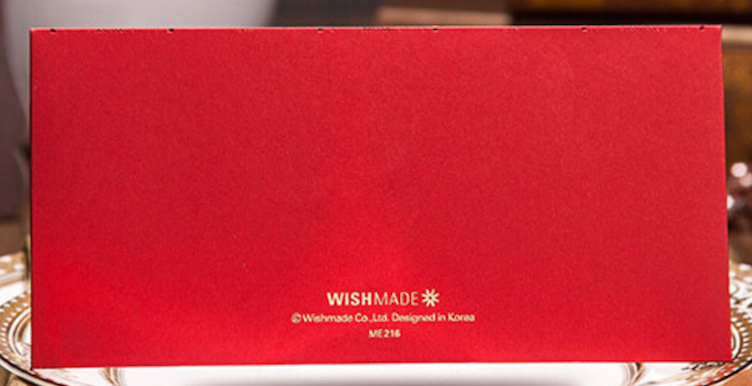 The red envelope symbolizes good luck and power, and protects from negative Qi (Chi). Never give an empty red envelope.